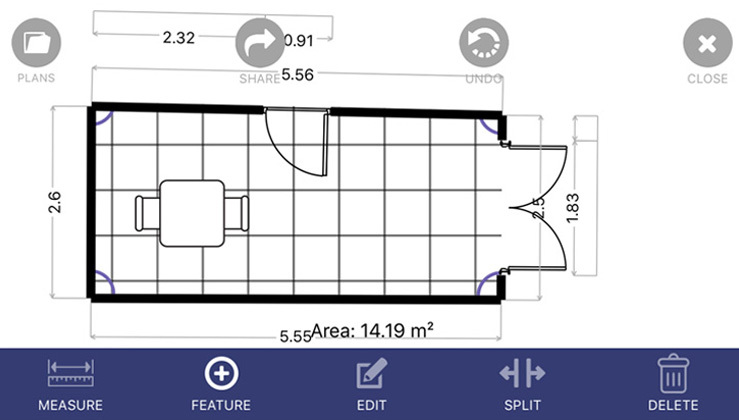 Floor Plan App uses the power of augmented reality to virtually measure your space and convert it to a plan that you can the EDIT, ADD NOTES and MORE…. 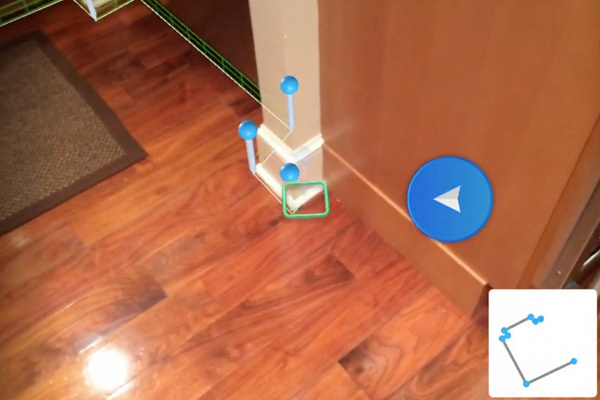 Just point the camera at a room to quickly capture measurements. Edit plans after you create them. Add labels, furniture, notes and more. "Face Warp Live™" is a registered trademark of Laan Labs, a New York State Corporation. All Rights Reserved.